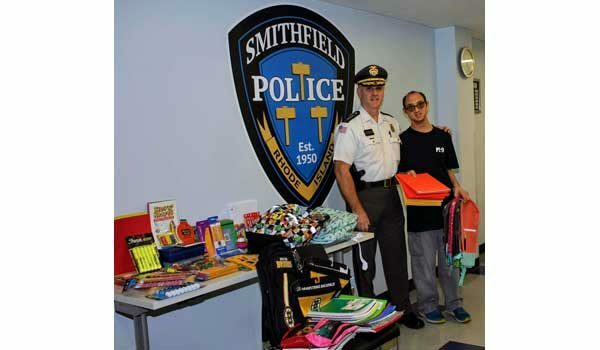 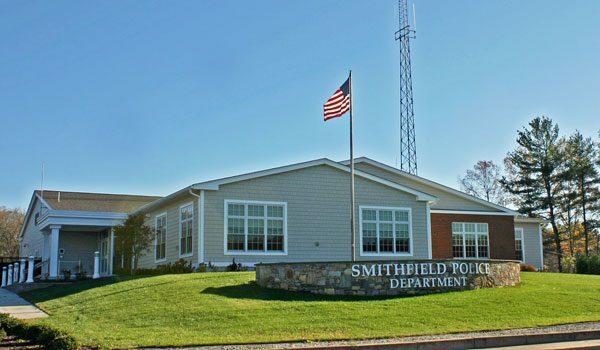 The mission of the Smithfield Police Department is to establish and maintain a proactive partnership with residents and business owners to work together in solving problems facing our community. 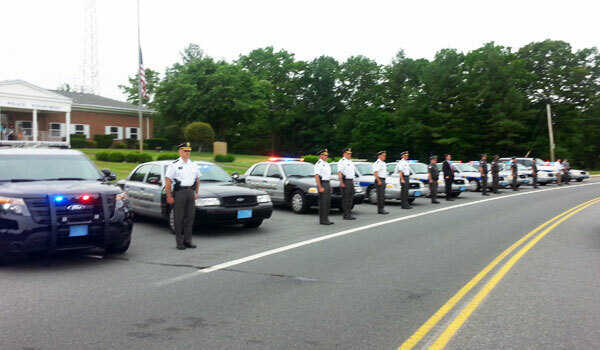 The success of this mission depends upon a continuous effort to increase awareness and develop higher levels of trust and understanding among police officers and their community. 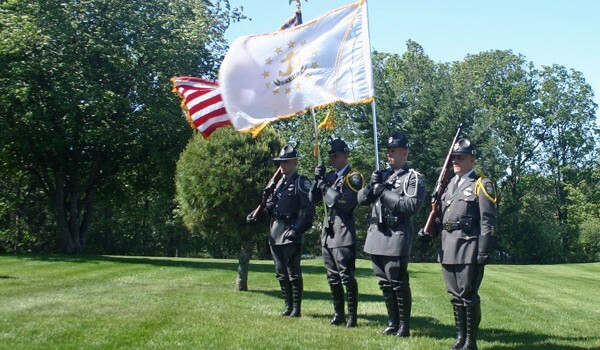 In furthering this partnership, we pledge our dedication and diligence in protecting life, liberty and property; preserving the peace; and enforcing laws and ordinances. 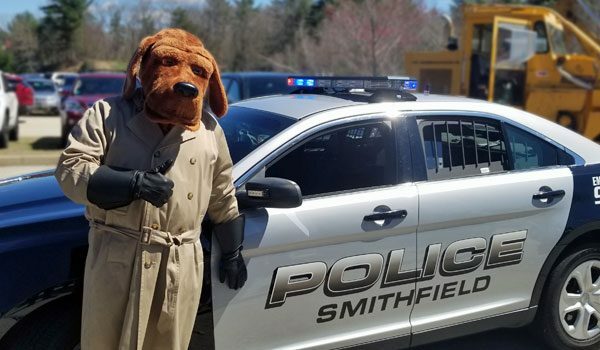 We are committed to improving all aspects of public safety, reducing the fear and incidence of crime, extending and improving our community programs, and maintaining the highest degree of respect for individual rights and human dignity. 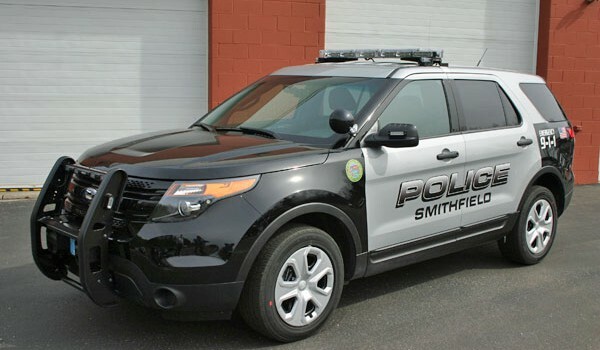 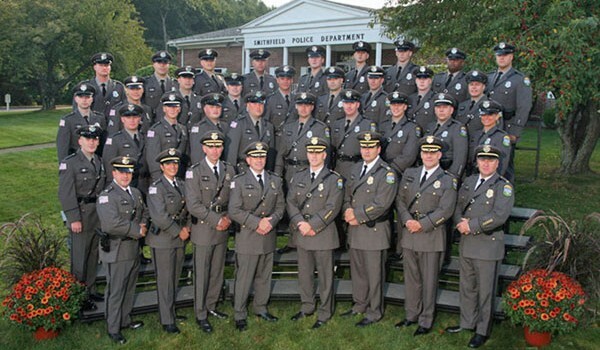 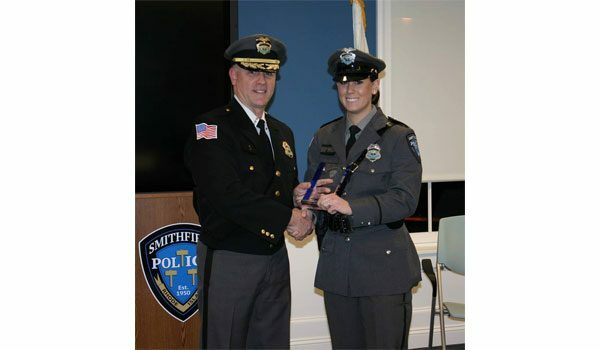 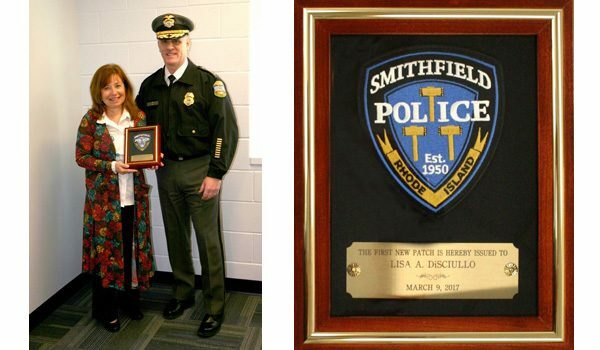 We are committed to honoring the sacred public trust by ensuring that the Smithfield Police Department adheres to the highest professional law enforcement standards. 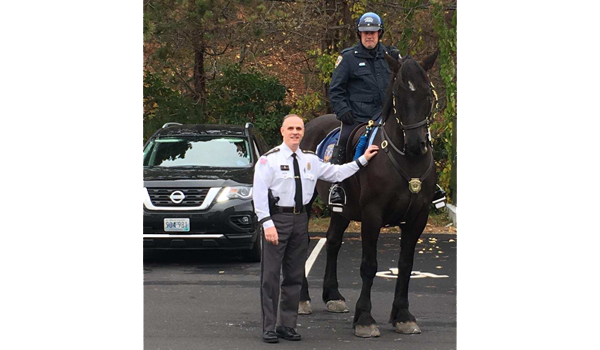 We shall continuously strive toward attaining excellence, removing barriers to communication, and providing our employees with effective leadership, supervision and training in a quality work environment.